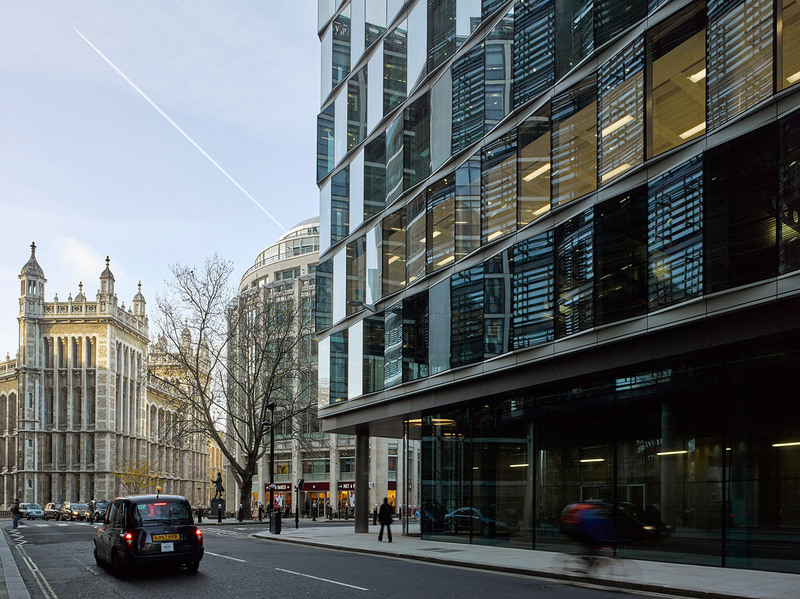 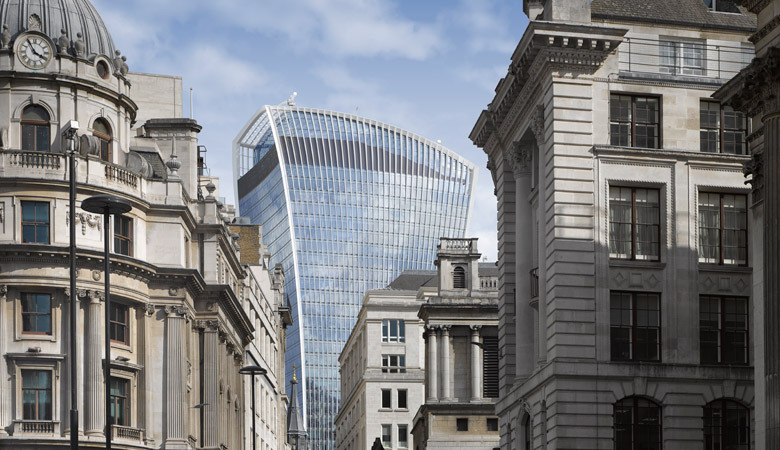 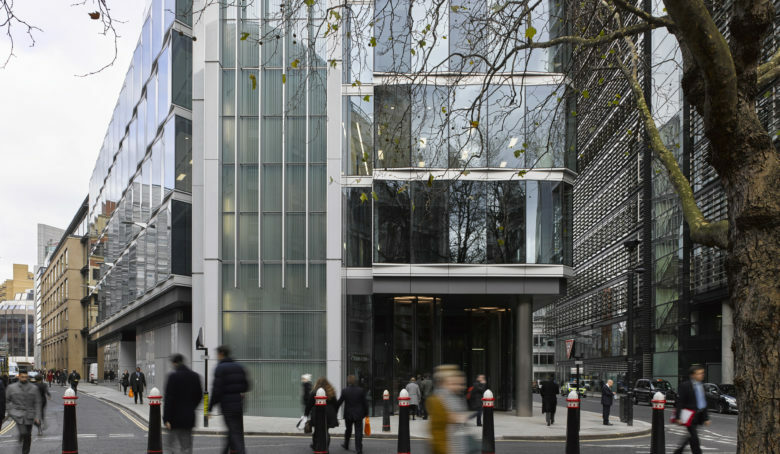 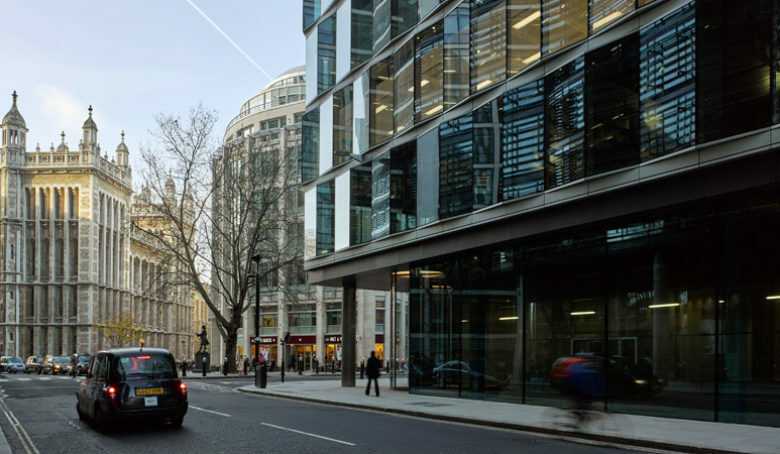 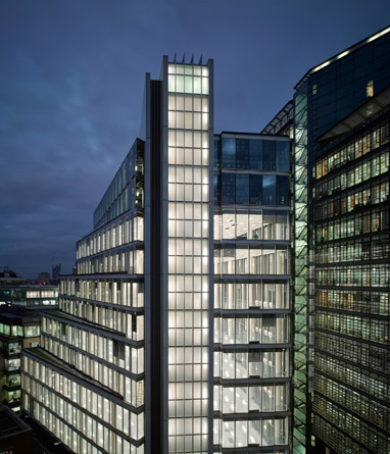 12-14 Fetter Lane is innovative new build 15-storey office, comprising of ground floor retail accommodation with 12 upper floors of Grade A offices, totalling approximately 142,500 sq ft of space. 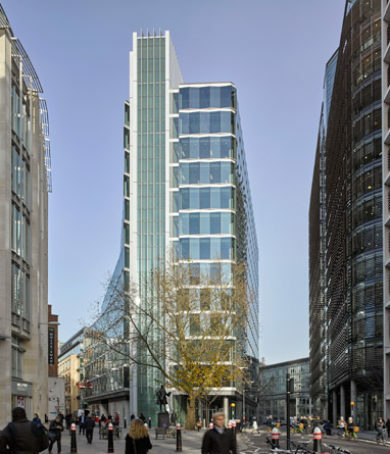 We provided a multi-disciplinary design services during both the shell & core and Cat A design, working in close collaboration with architects Flanagan Lawrence and the professional team to deliver the design in a BIM environment. 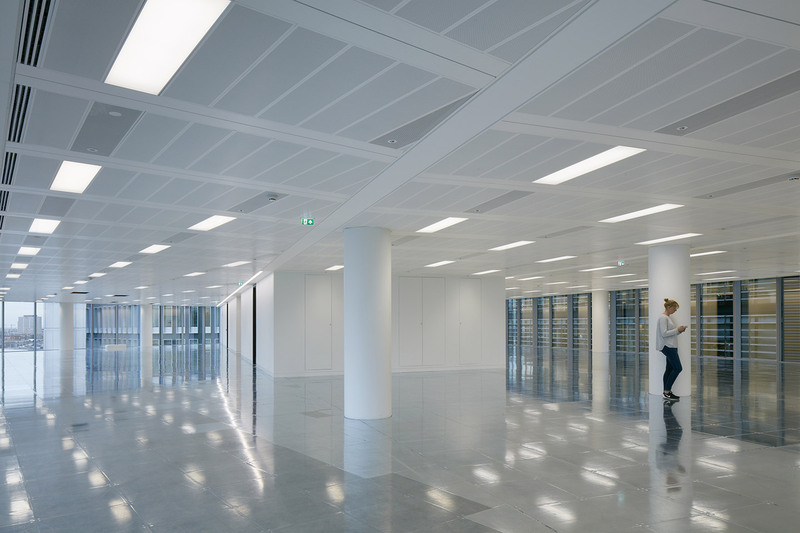 Sustainability was a principal design consideration, and the building encompasses a broad range of sustainable features which contributed to the building achieving a BREEAM ‘Excellent’ rating. 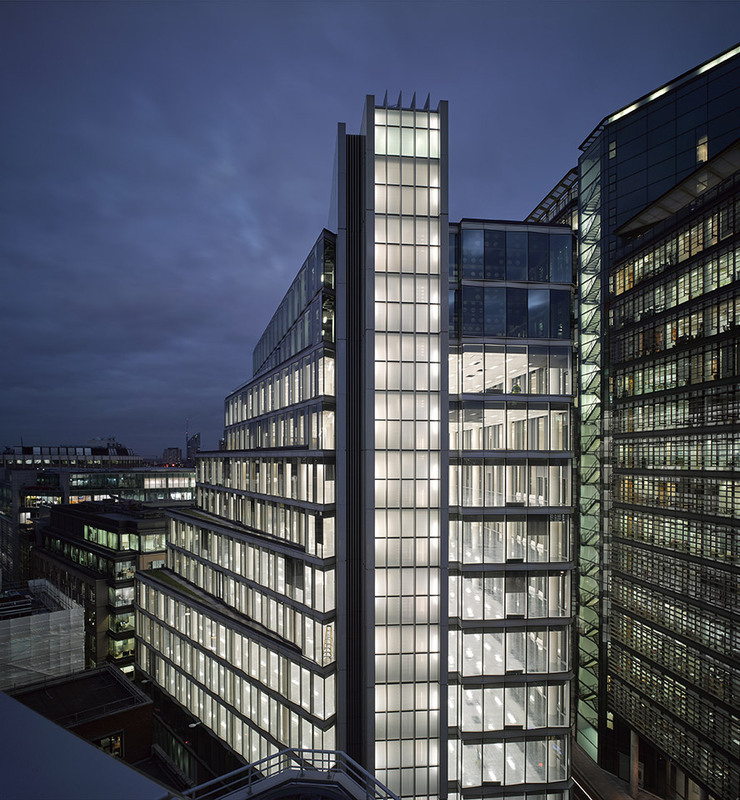 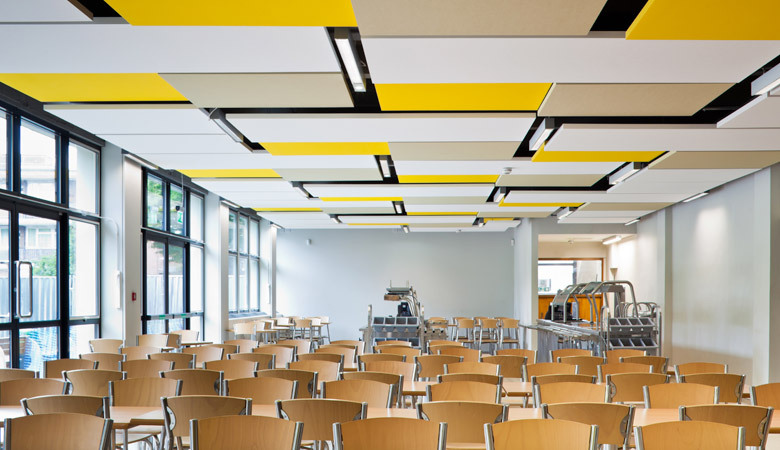 We were also subsequently appointed to support AfL negotiations and tenant monitoring during fit out.